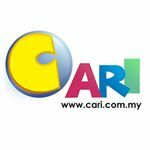 [Household & Property] Transform your home or business with a beautiful new floor. Transformyour home or business with a beautiful new floor. Here is Bestof the Best flooring Option is WOOD VINYL for your home & office decor. -Resistantto moisture - You can install it anywhere like bathrooms and even in kitchenswhere there is a chance of water retention. 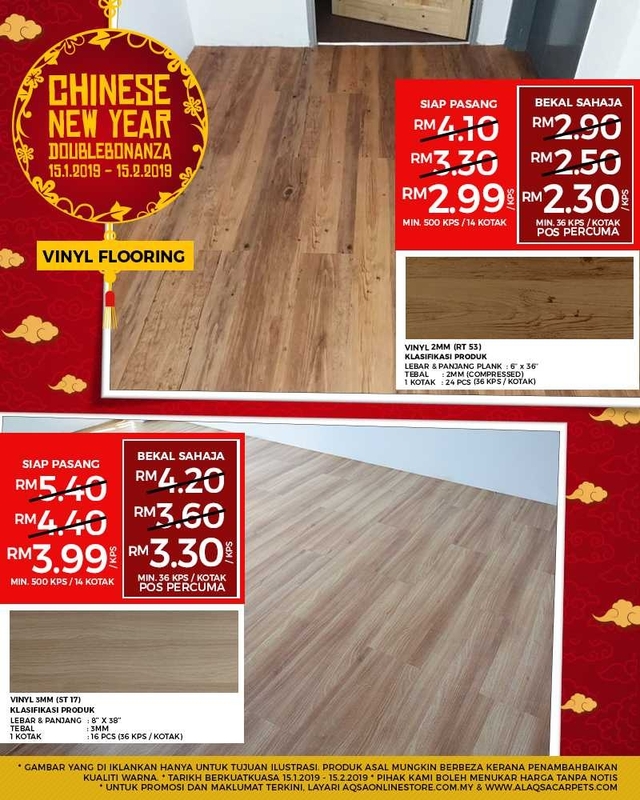 Get the Bestfloor at the Low cost by our CNY double bonanza promo! Amazing floor but recently i transformed my house.